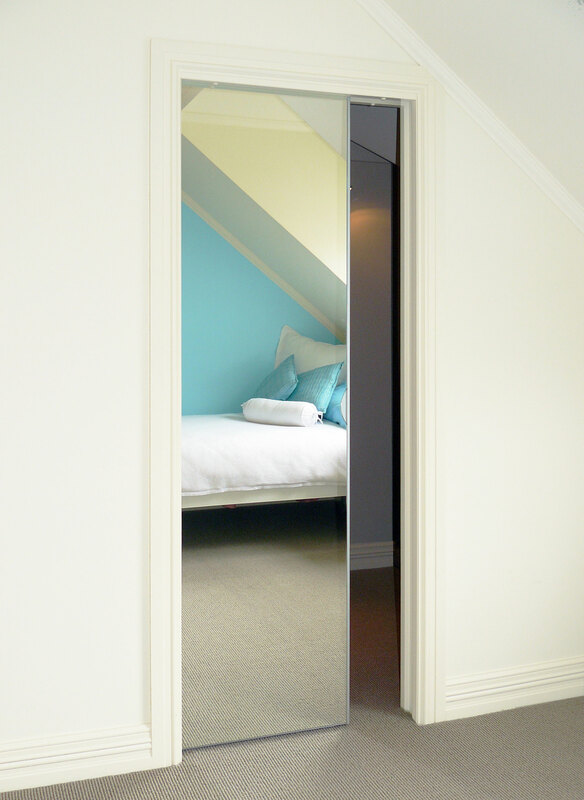 A high quality double sided mirror door designed for residential or commercial use. 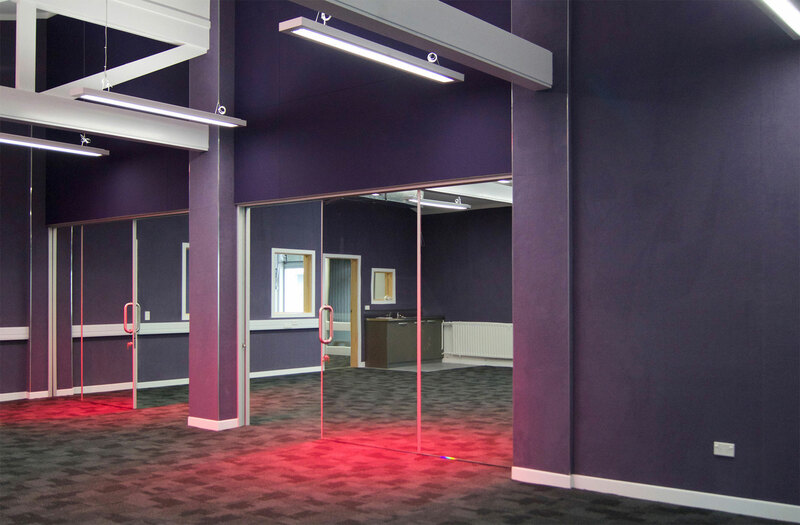 This purpose designed door is manufactured to a high standard and uses all aluminium construction for stability. 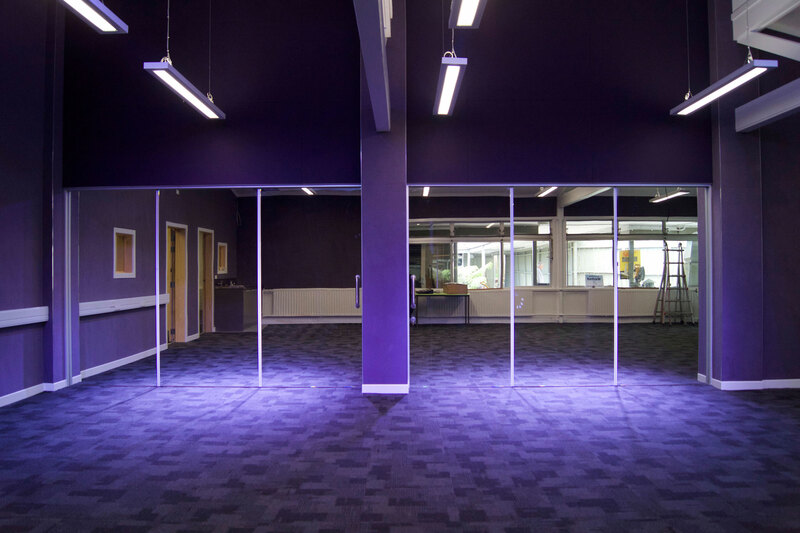 The aluminium frame is covered in 4mm thick vinyl backed safety mirror and clashed on both vertical edges only with natural anodised aluminium clashing. The unique design of the CS MirrorLite allows the mirror to cover the entire face of the door to within 9mm of the front and rear edges. 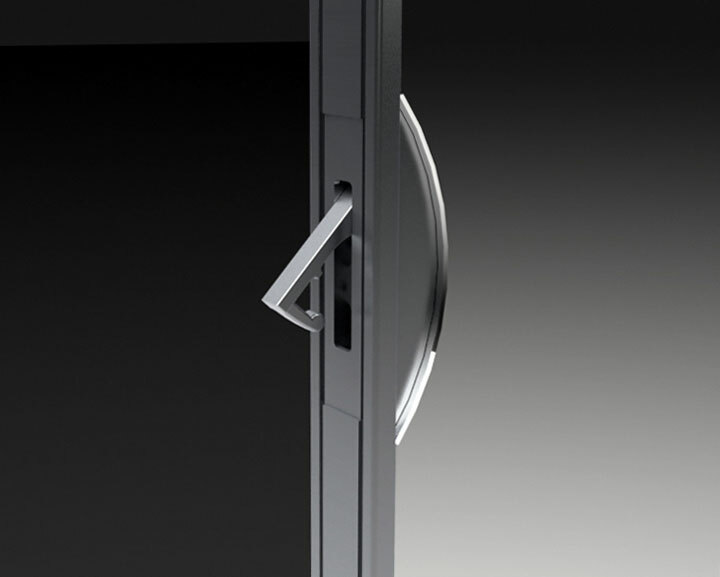 When fitted to a CS Cavity Slider, the clashing are hidden when the door is in the closed position, enabling a full size mirror. - Supplied as a pre-finished door complete with recessed side handles and a front edge pull fitted to the leading edge. 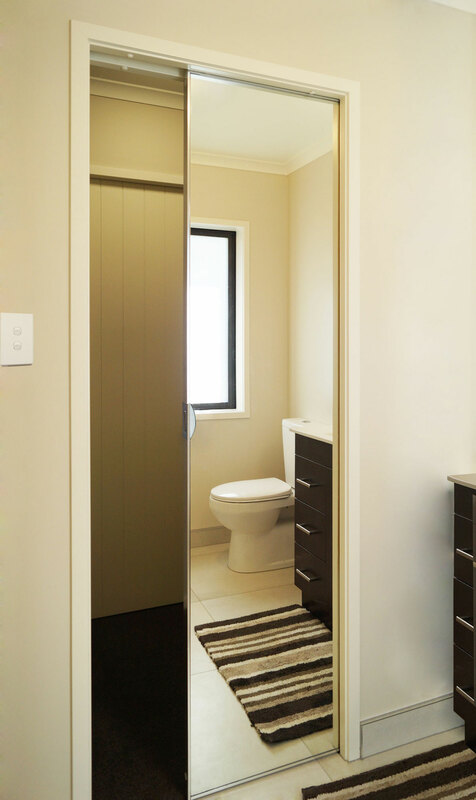 - Minimal clashing thickness gives the impression that the mirror covers the full face of the door (edge to edge). The mirror may be replaced on one side with material of a similar thickness (4mm), e.g. paint finish on one side of a walk in wardrobe.